Is Greenlight Medical Changing the Way Medical Devices are Procured? Back in the day, physicians had the purchasing power at the hospitals in which they worked. Medical device sales reps would call on doctors, who would make a decisions and 3-4 weeks later, the medical device would be delivered. Because of issues with inventory surplus and cost containment, hospitals created Value Analysis Committees. These committees were comprised of physicians who would review all requests, assess potential costs and review the benefits of each device. As a result, it would take 9-12 months between the introduction of new medical devices and its deployment. That’s why GreenLight Medical decided to do something about it, with its Cloud-based SaaS platform. It collects all relevant people, documents, data and decisions into one central dashboard. This innovative new platform replaces paper-based systems that most committees rely upon and can reduce procurement cycles to 35-45 days. It’s a whole new way for medical device companies and hospital purchasing committees interact. But that’s not the only thing that has changed. Independent hospitals have been consolidating into Integrated Delivery Networks for about a decade. These are collections of healthcare facilities owned and managed by a single board of directors. It means that manufacturers are selling to multi-billion dollar healthcare networks. This actually will give GreenLight Medical the opportunity to facilitate purchases that will affect dozens of hospitals at once. 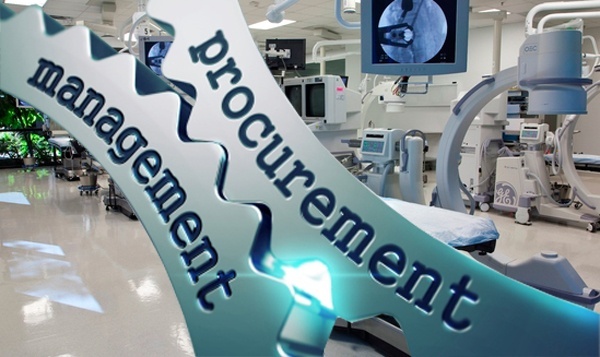 The SaaS platform acts as the only means for a medical equipment to enter a hospital’s procurement cycle for 24 hospitals. 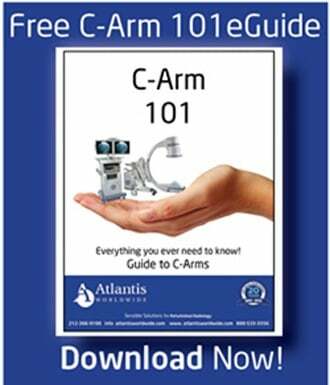 More than 200 medical device companies are using the software. It is estimated that each facility saves at least $2.5 million in cost avoidance. 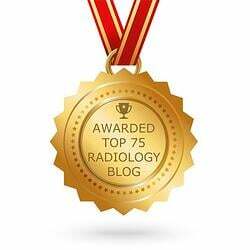 Even still, the medical industry is traditionally slow to adopt new tech, so many hospitals don’t even have budgets in place for value analysis software. However, GreenLight Medical recently incorporated advice received from investors and medical companies in Nashville (the nation’s leading tech capital), so there’s an increased chance of success. At Atlantis Worldwide, we’re excited to see these and other innovations in play. 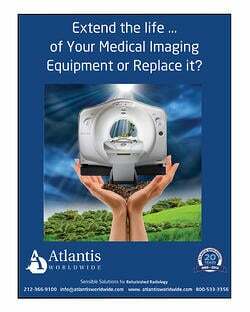 Should you need to add CT or MRI, C-Arm or other medical imaging equipment at your facility, we hope you’ll talk to one of our experts about refurbished and used equipment. It can provide you with the technology you want, at a more affordable cost, and still deliver great warranty and service protection. Contact Us Today!